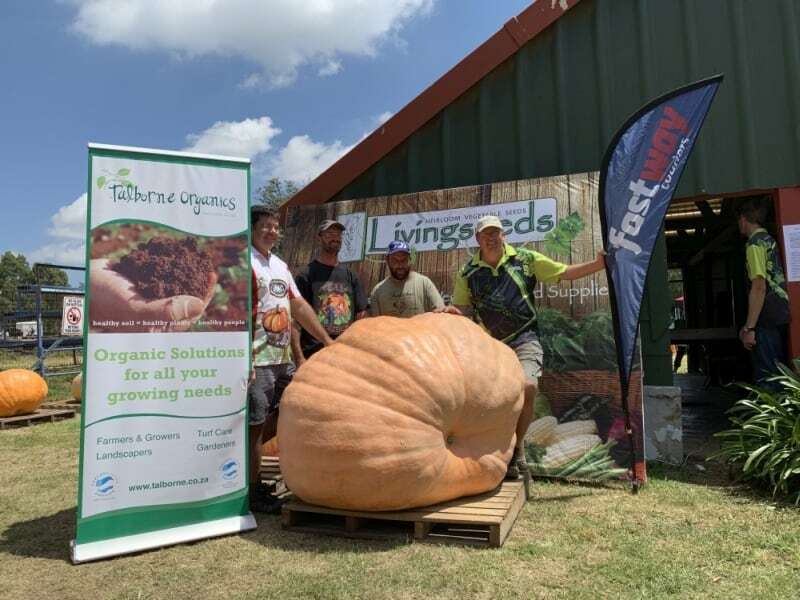 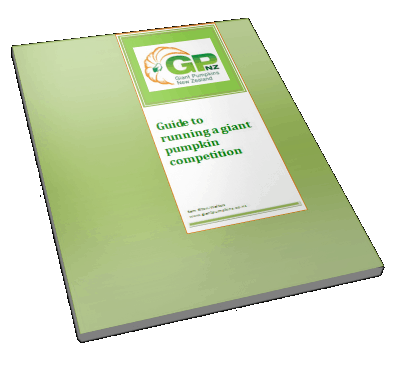 Peet Joubert broke the the current South African giant pumpkin record of 556kg by weighing in his 613kg pumpkin on the 9th of March at the 7th annual Living Seeds giant pumpkin competition. 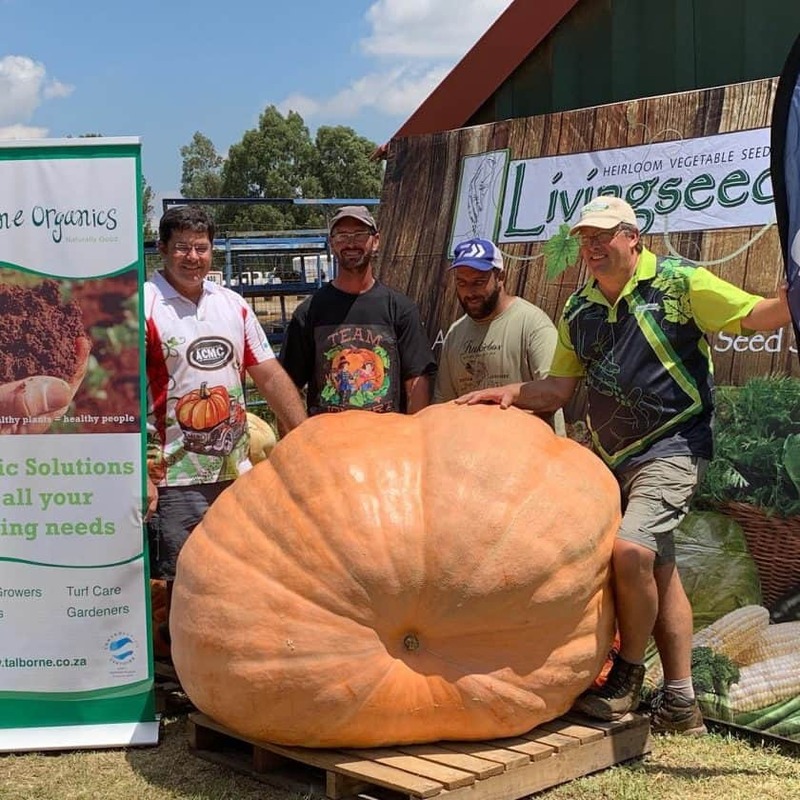 Peet (2nd from left) pictured with the prize winning giant pumpkin. 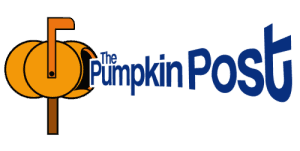 Well done Peet, look forward to seeing South Africa pushing the weights even further in the future.